Right now, I’m looking for characters. I have a new, delicious novel a-brewin’ and I’m looking for people to fill the pages. But where do they come from? 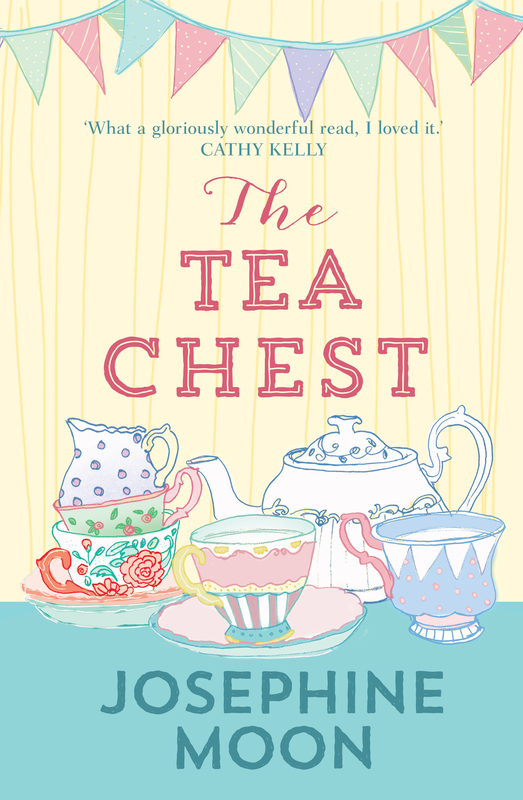 Kate Fullerton, the main character of The Tea Chest, arrived between the time it took for me to sniff a selection of teas in a tea shop and the two hours it took me to drive home. Her personality was pretty easy to pin down, which made life simple. 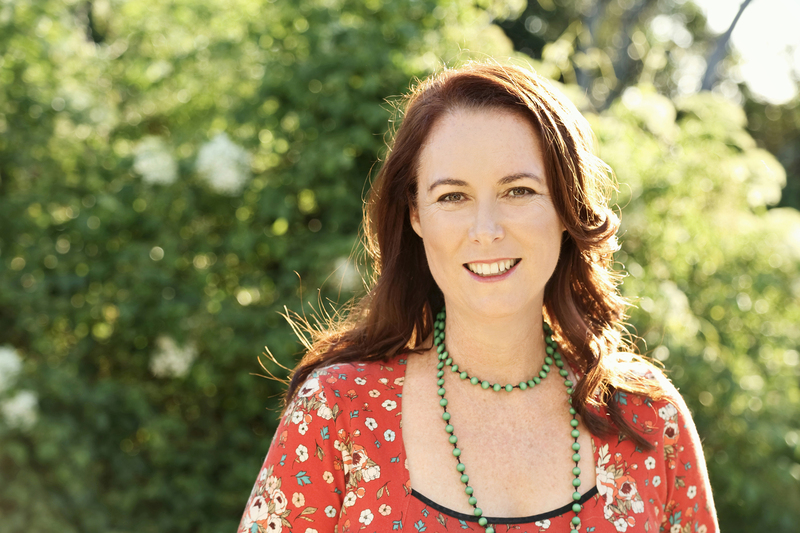 Maria Lindsay, the main character of The Beekeeper’s Secret, was such a strong ‘force’ that she pushed aside the novel I was trying to write and instead demanded a whole novel all to herself. She was a dream character, always on my shoulder, always ‘there’ in the space, waiting to talk. She made writing that novel the easiest of all my novels so far. Tansy Butterfield, the other main character of Beekeeper’s, was based on a woman that sat opposite me on a ‘coast to airport’ shuttle bus I once took. I sat on that shuttle for several hours and she was diagonally opposite me and I had so much time to observe her that I created Tansy around her. The woman was tall, with long limbs, a long nose and dark hair, and she looked like a runner or a ballerina. She was around the right age (29) and I jotted down notes on my phone as we zoomed the highway. Christmas Livingstone (main character of The Chocolate Promise), on the other hand, took a lot longer to come into ‘view’ and was in fact the third iteration of that character for that book, although she chose her own name very strongly when, one day, I asked her, ‘What is your name?’ Quick as lightning, I heard “Christmas Livingstone” in reply. I said, ‘Really? That’s your name? !’ But it had been delivered so decisively that I couldn’t tell her otherwise. Supporting characters are generally my favourite ones to work with. They tend be the most clearly defined, often larger-than-life, and bring humour, or deep pain, or great adversity. I find that it is often the relationships between my main characters and supporting characters that allow us to see extra dimensions and great truth in our heroes, who will often speak of the unspeakable with a supporting character when it’s too difficult to do so with a close family member, for example. In my first draft, my supporting characters are generally a bit quiet, but start to really find their stride around the third draft, bringing so much more depth and richness to the story. Often, supporting characters just ‘turn up’ as I’m writing, with little to no forethought at all. Caesar, the Golden Retriever in The Chocolate Promise was a great example of that. I was writing a scene between Lincoln and his father when suddenly I ‘heard’ a scratching on the back door. I thought, ‘What is that?’ So I sent Lincoln over to the door to open it to find a hungry, unloved old dog there. It was as though I saw it happening in the same time zone as Lincoln did. Caesar was a total star character, one who stole every scene he was in, I think. One of the greatest joys I have with supporting characters is that, as they often turn up unannounced, I might not know why they are actually in the story at all until I’m halfway through the book, or later, and then all the threads come together and I have a truly satisfying moment of thinking, ‘Ohhhh, that’s why you’re here!’ I had that moment recently, while writing the first draft of The Tuscan Feast (to be published April 2018), with Sven, a young Swedish man who turned up unannounced and then later earned his place in the story so perfectly. 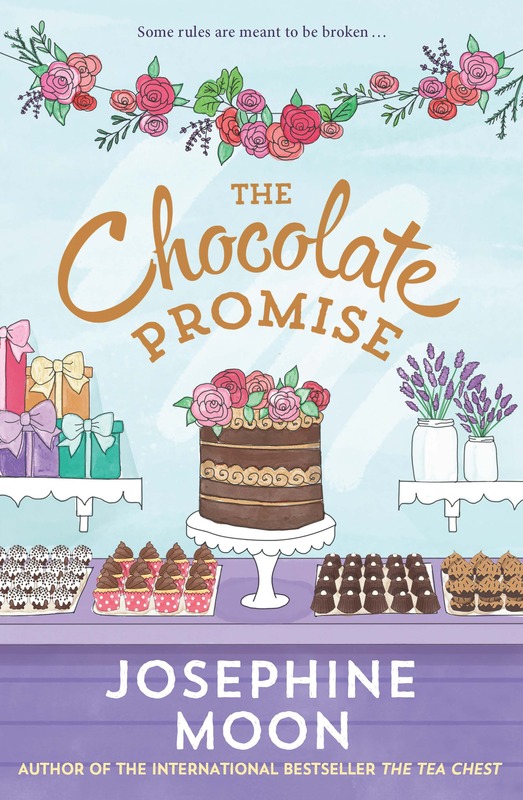 Lulu Divine, a fierce and fabulous nursing home character in The Chocolate Promise, was actually sixteen years old and a trick rodeo rider last time I’d ‘seen’ her. She was a character in a Young Adult novel (set in 1958) that I wrote many years ago (but was never published) and one day just popped up in a scene I was writing, surprising me greatly, both because she had walked so unexpectedly into a different novel but also because that wasn’t how I’d ever imagined her life would turn out! In short, characters come from anywhere and everywhere. They might pop out of the ether, like Maria Lindsay did, or they might be awkwardly wrangled out of thin air and onto the page and then worked and worked until they are ‘real’, like Christmas Livingstone. They might be someone on a bus who catches my eye, who I then take a mental picture of, like a template, and then build from there, like Tansy Butterfield. Writers always have troves of stories that have never made it to print and these can be absolute diamond mines of fully formed characters just waiting their turn for the right story, as was the case for Lulu Divine. And then there is this man. I found myself walking behind him in the streets of Rome on my way to the Trevi Fountain and there was something (something!) about him that made me pull my phone out and take a photo. A week later, sitting under the trees out the front of a sixteenth century villa in Tuscany, the memory of this man came back to me. Samuel was the way into the story of The Tuscan Feast for my main character, Lara Foxleigh, who finds herself following him on her way to the Trevi Fountain. But that’s as far as my journey and Lara’s journey went together. After that, it was up to Lara to lead the way out of Rome, and a whole novel rolled out in front of me.